Never in the history or direct sales has a company combined the power of the internet and internet marketing along side the direct sales industry. Joel Therien and his team have a combined 50 years experience in direct sales online. 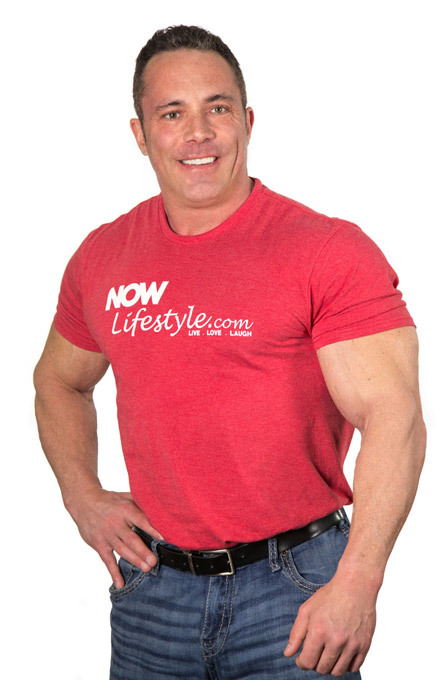 Nowlifestyle is the biggest passion project to date. When you combine Internet marketing software tools and a market as big as health and wellness the sky is truly the limit. We are on a mission to educate people on what works and what doesn’t work when it comes to getting healthy. Childhood obesity, diabetes and heart disease is at an all time high. Just a small bit of proper education and guidance can change all that. Yes, you really only need small changes in combination with 7 minutes of exercise 3 times per week to make huge changes in your health and wellness. Together we can make this world a healthier place.